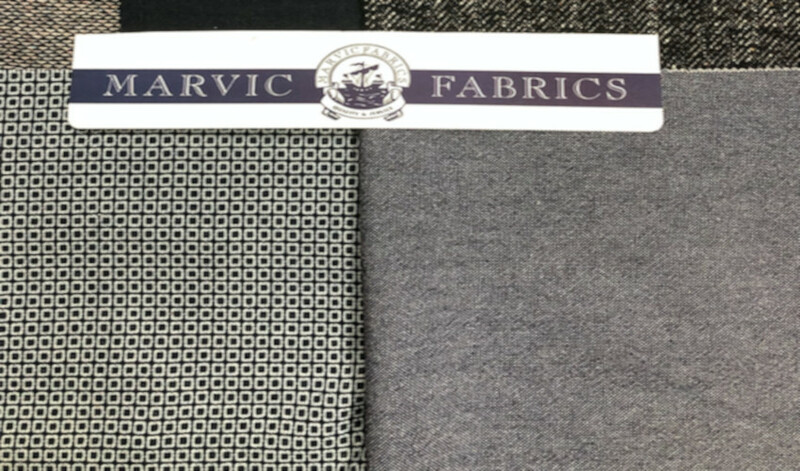 Established for over 20 years, we offer a large and varied range of high quality dress fabrics all available from stock. Collection includes all types of woolens, silk, cotton, linen, jersey, lace and brocades. Plain and printed. We supply many types of customers throughout the UK and mainland Europe.